Oxford Private Care is a well-established, independent company with a reputation for providing high quality care services for the elderly and dependent individuals throughout Oxfordshire. With a team of highly trained staff, we take pride in offering our clients a wide range of services. From personal care to assisted living and domestic care, your needs are our priority. 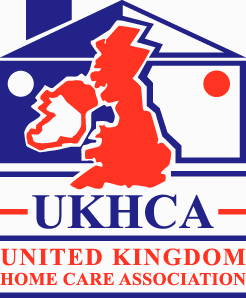 Our hourly care enables you to have frequent shorter visits to enable you to maintain your independence in your own home. Hourly care provides you with the flexibility and choice in how your care is delivered. 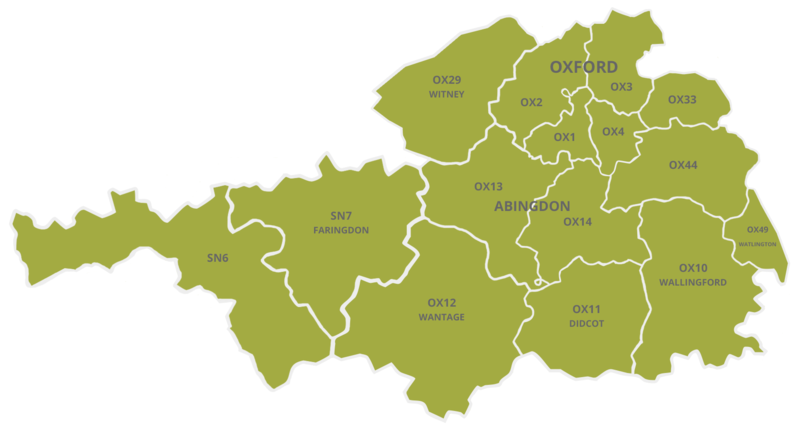 The areas we cover are Oxford, Cumnor, Wootton, Abingdon, Didcot, Wallingford, Faringdon, Wantage, Carterton, Witney and the surrounding areas.